All of the other things we can offer to make your event even better!!! We have the following:- Silent generators Current music Laser lighting effects and disco lighting. 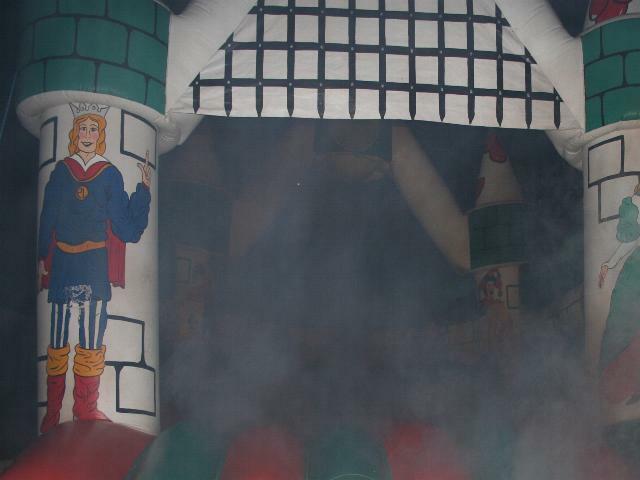 We can also offer the moonwalk with smoke machine.. Contact us for more information.